Offering you a complete choice of products which include polychloroprene coated glass fabric, silicon coated fiberglass fabrics, graphite coated glass cloth, vermiculite coated glass fabric, ptfe coated fibreglass cloth and high temperature fabric. 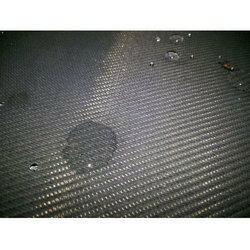 Started our business operations as a manufacturer and supplier, we are engaged in offering our clients with Silicon Coated Fiberglass Fabrics. Used for hosepipe making, these clothes are also used as a curtain in heat shrink tunnel to maintain inner temperature, owing to which these are widely reckoned in the industry. Applicable in tapes, gaskets, safety curtains and conveyor belts. In short span of time, we have emerged in the market as one of the leading manufacturers of Graphite Coated Glass Cloth. Useful in welding defender, these glass cloths are also applicable in general purpose insulation, welding blanket, and fire blanket. Catering to the demands of clients as a manufacturer and supplier, we are engaged in offering our clients with Vermiculite Coated Glass Fabric. Ideal for fire barriers and welding curtains, these fabrics are developed at our infrastructure facility, which is installed with modern machinery and technology. 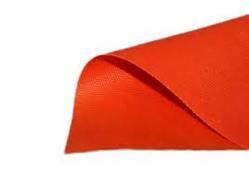 Applicable in Plumbers Pads, Fire Protection, and various other areas, these products are widely demanded in the market. 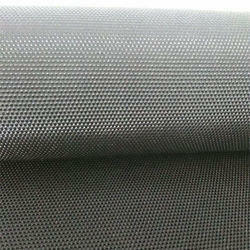 Our clients can avail from us PTFE Coated Fiberglass Cloth. 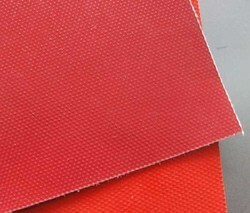 Offering in various thicknesses and sizes these products to suit the variegated demands of customers. In order to ensure durability, these products are checked thoroughly in various parameters. We are one of the leading manufacturers of High Temperature Fabric. Our fabric is known for better life and filtration properties, we have all the facilities in the house like weaving & coating thus we can provide our customer with the customized product at industry leading prices. Please feel free to contact us for any query regarding our products.